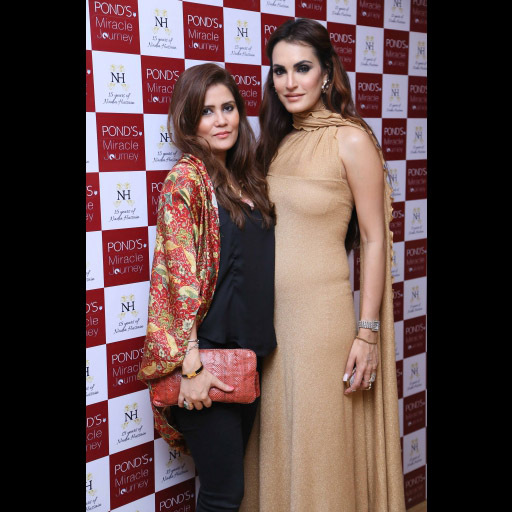 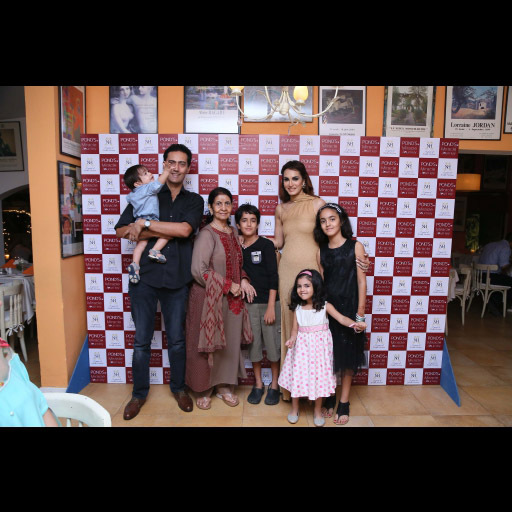 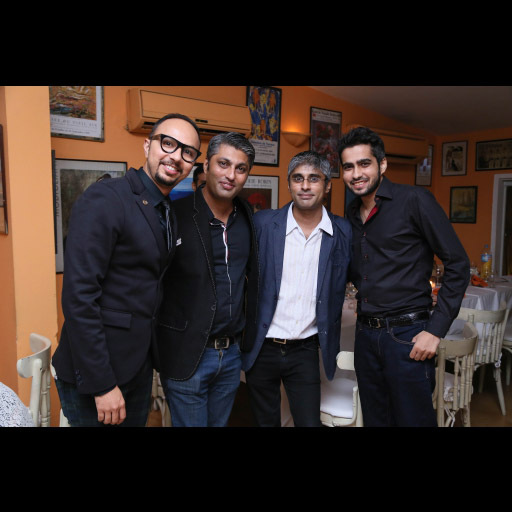 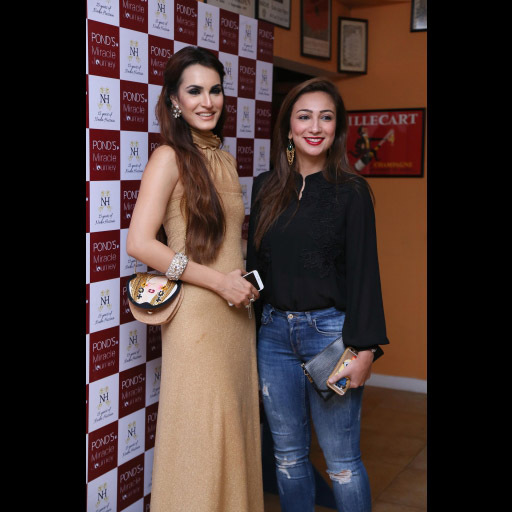 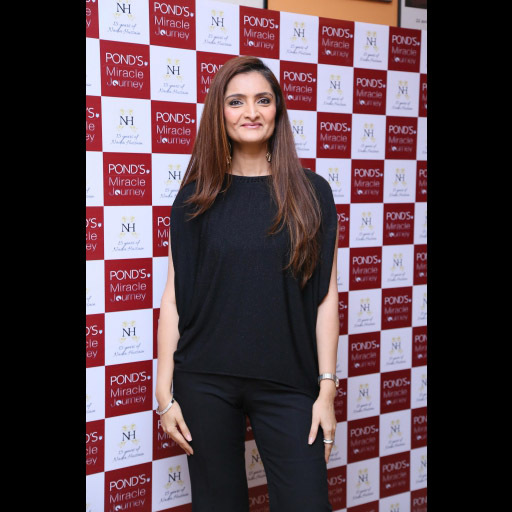 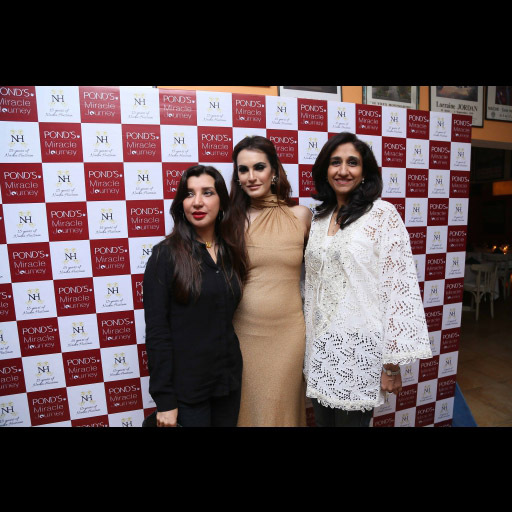 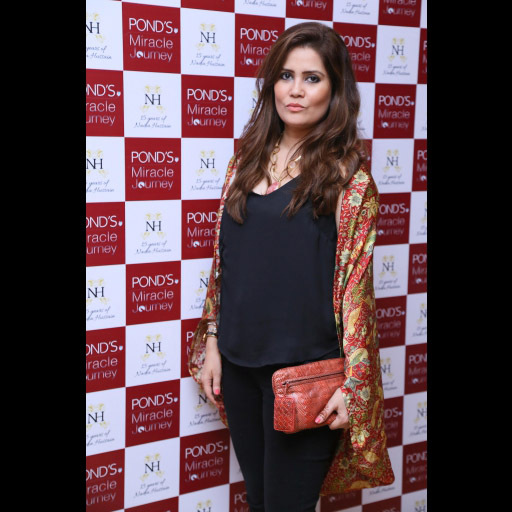 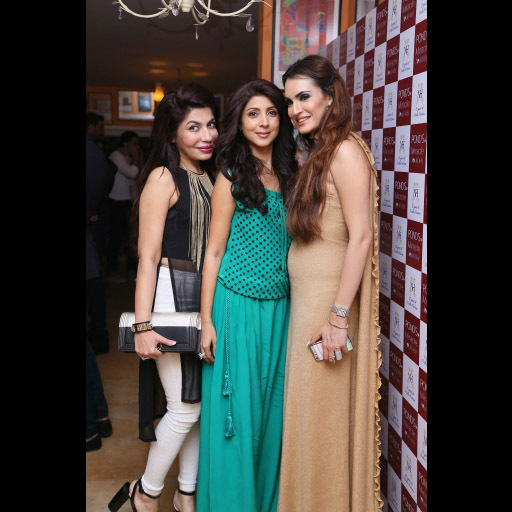 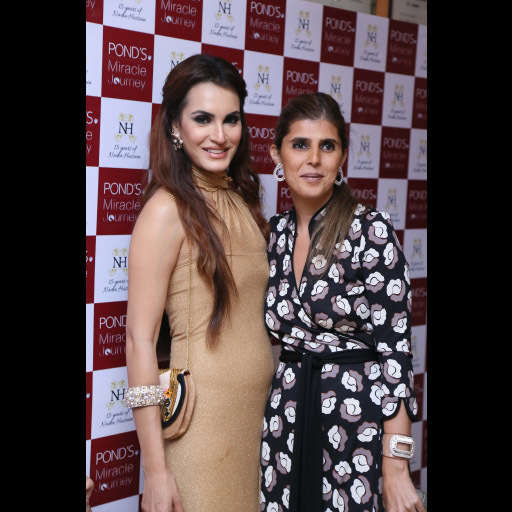 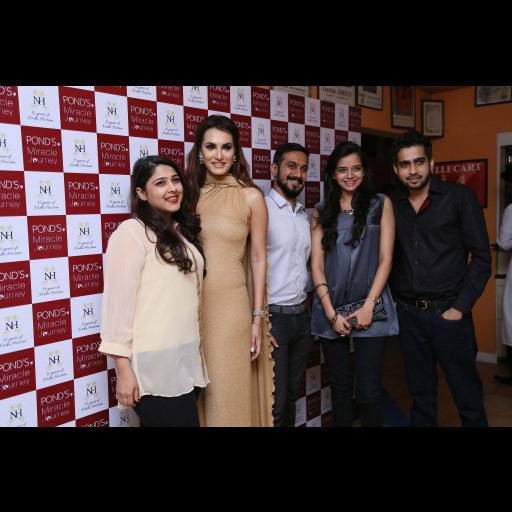 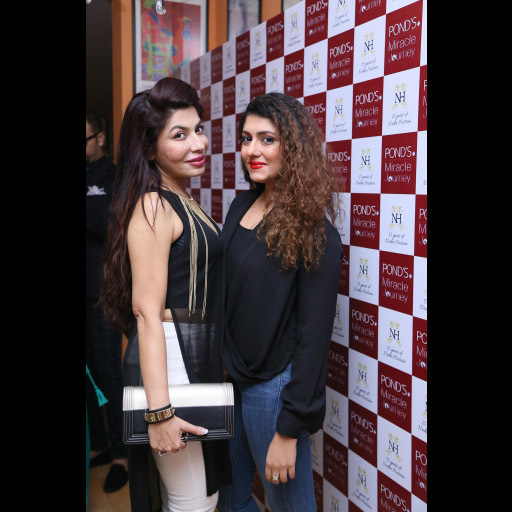 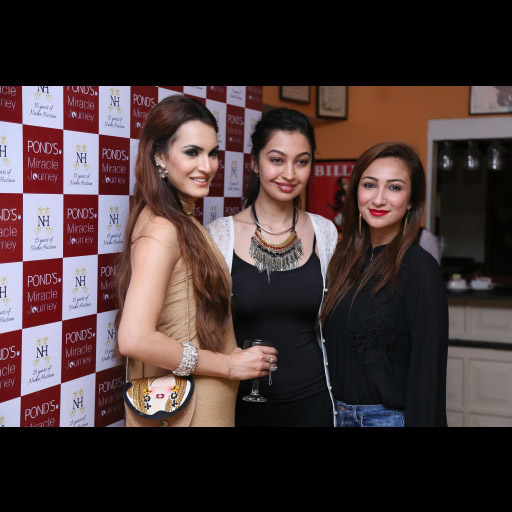 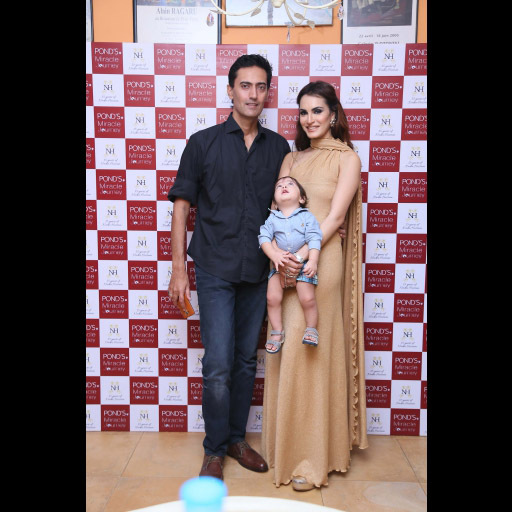 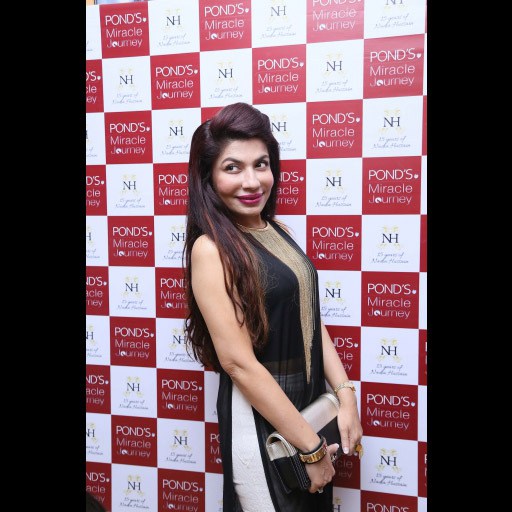 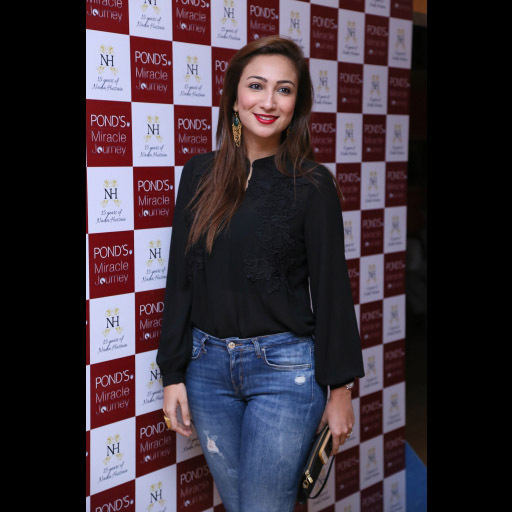 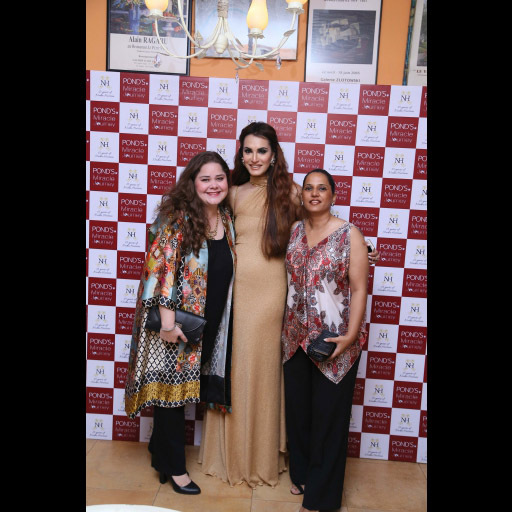 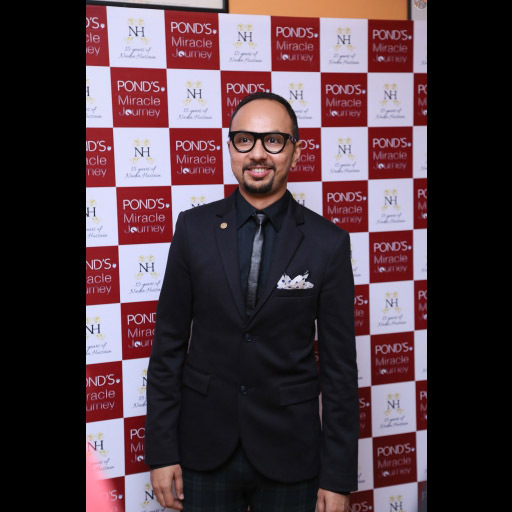 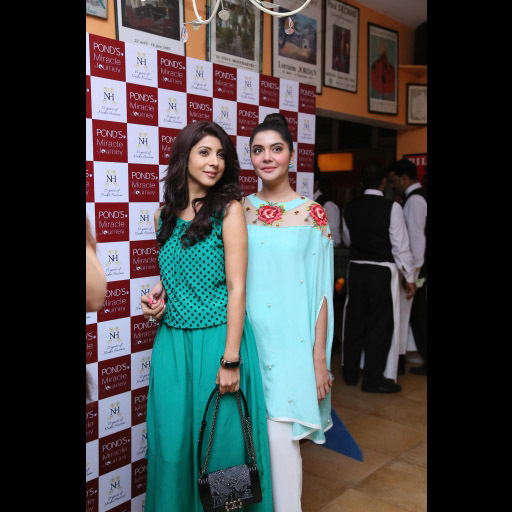 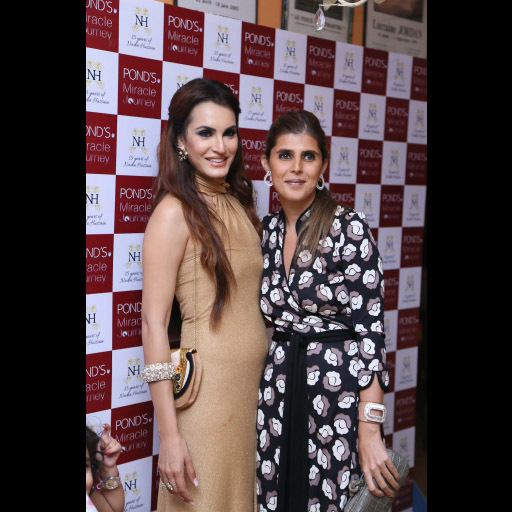 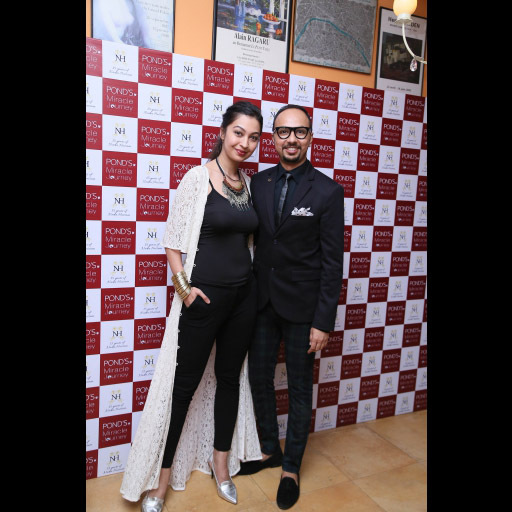 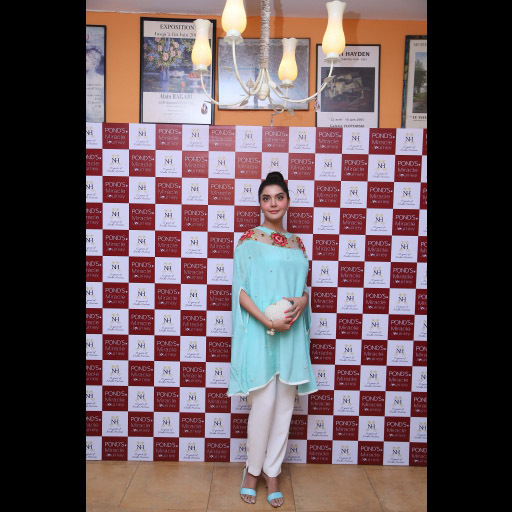 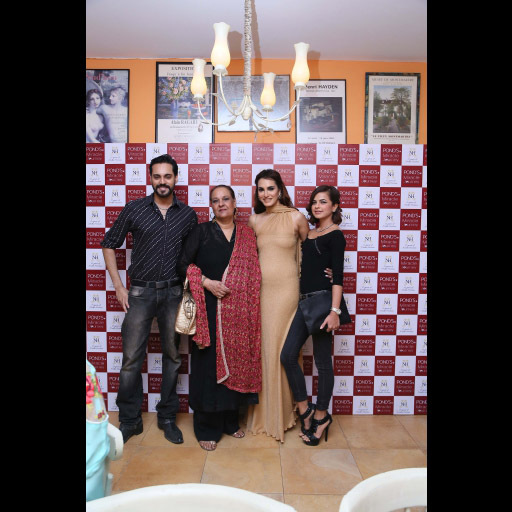 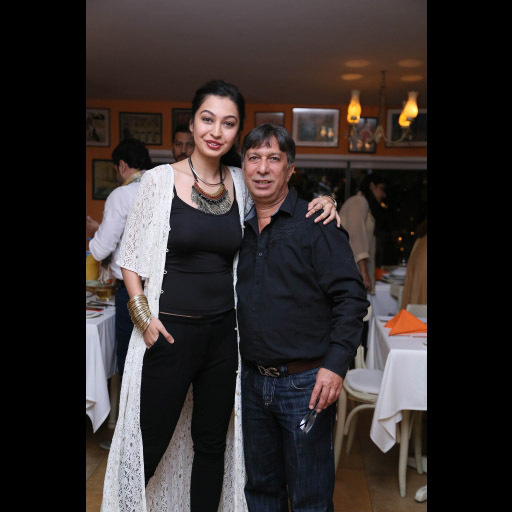 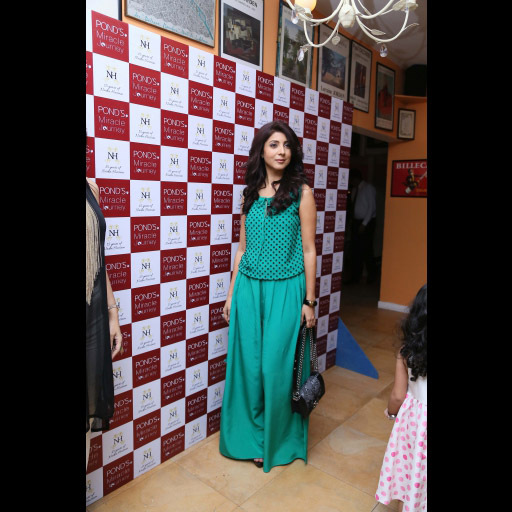 Ponds celebrated 15 years of success of model/entrepreneur/mom Nadia Hussain with an exclusive dinner at Cafe Flo in Karachi. 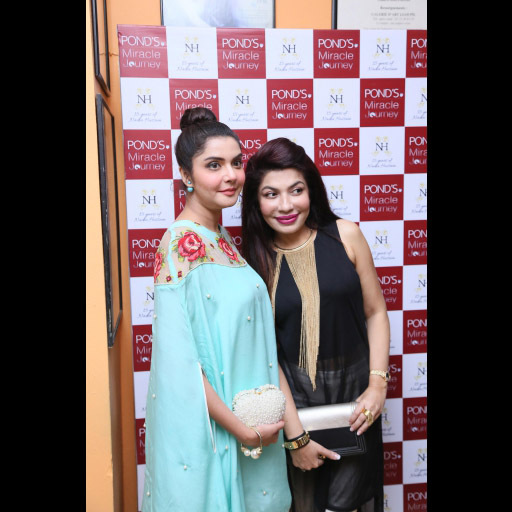 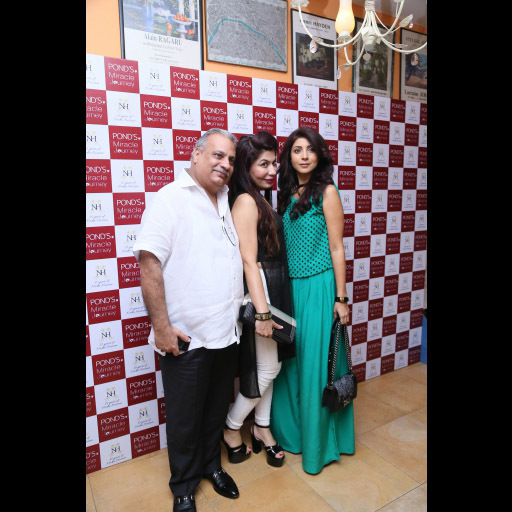 The event was attended by Nadia's family and friends from the industry including models, designers, and media. 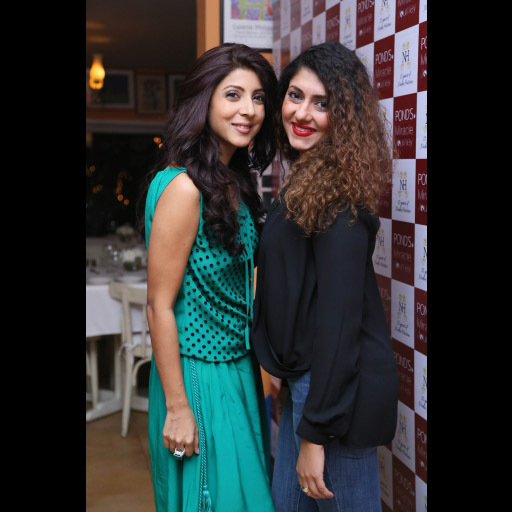 The gathering was a warm and friendly celebration of Nadia's achievements over the years in the industry.